Walt Disney World is one of the best places on earth for dessert fanatics! 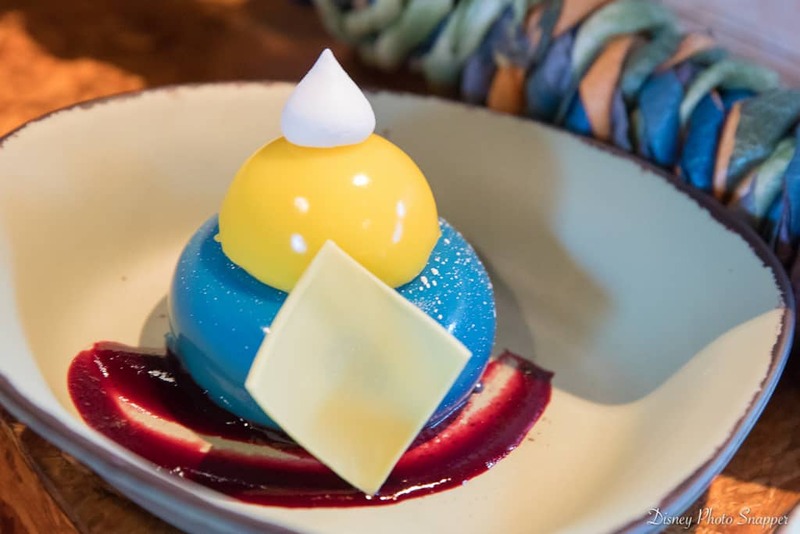 If you love dessert and base your opinion of a restaurant on the desserts they serve, you’ll love just about every restaurant at Disney World. Try desserts that are popular in other countries when you dine at restaurants on the World Showcase at EPCOT. Try some of your old favorites and some with new twists to them when you dine at restaurants at Magic Kingdom and Hollywood Studios. And try desserts with an African or Asian flair when you dine at Animal Kingdom. But whatever you do, don’t leave out dessert—for two reasons: first, you’re on vacation (and everyone knows vacation calories don’t count), and second, if you skip dessert at Disney, you’ll be missing out on the best part of your meal!